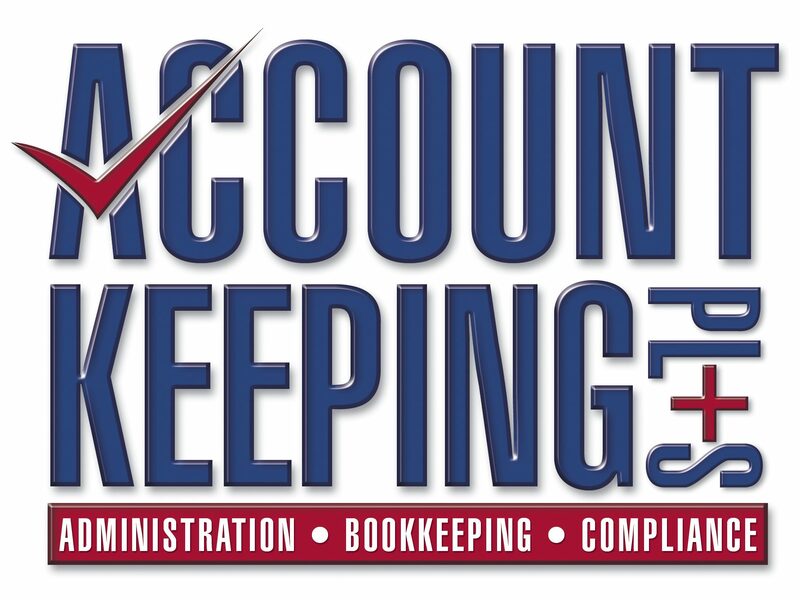 Say goodbye to paper receipts and bulky accounting and bookkeeping files with. We’ll set you up with Xero, move you into the cloud and train you to use it. Your KPI’s and other business bookkeeping and accounting figures will be there in black and white and on-call, so you can track your financial situation easily, and benefit from the way in which Xero will interface with Receipt Bank and CrunchBoards as well. EASY TO USE – We’ll show you why, AND how to use it! 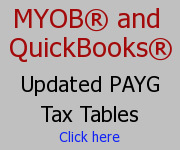 ABLE TO BE SHARED WITH YOUR ACCOUNTANT AND YOUR BOOKKEEPER – Effortlessly, from anywhere! Richard, is Recognised Internationally as a Financial Management Professional. With established practices in the UK, Founder, Richard Barrett, is now based in Melbourne. Richard’s expert and international qualifications include being a member of: – CIMA (Chartered Institute of Management Accountants) – U.K. – MIA (Malaysian Institute of Accountants) – AAT (Association of Accounting Technicians), and – ICB (Institute of Certified Bookkeeping). Richard offers a range of affordable packages to suit your business to set you on the road to success, so that you can ultimately free up more of your time to concentrate on the business you love, whilst we take care of the Xero bookkeeping and associated accounting issues with expert finesse.